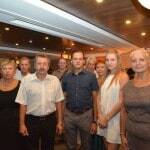 Russia Day is the national holiday of the Russian Federation which is celebrated on June 12 every year since 1992. 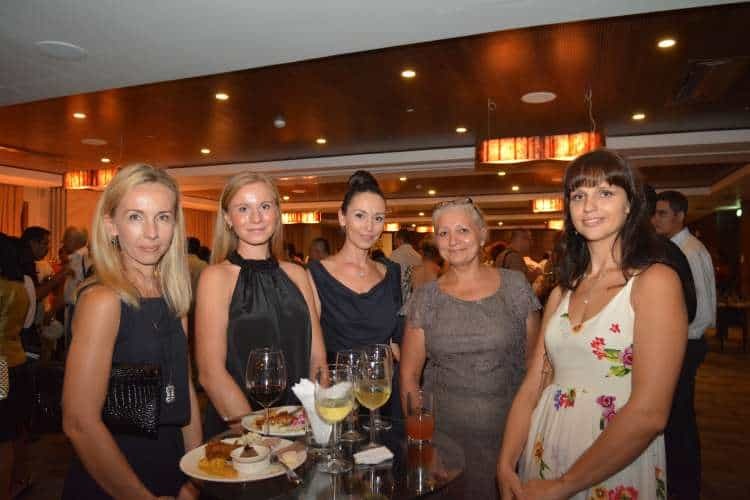 It is an occasion for many Russians to reveal national pride and act joyous for their countries achievements both social and economic. 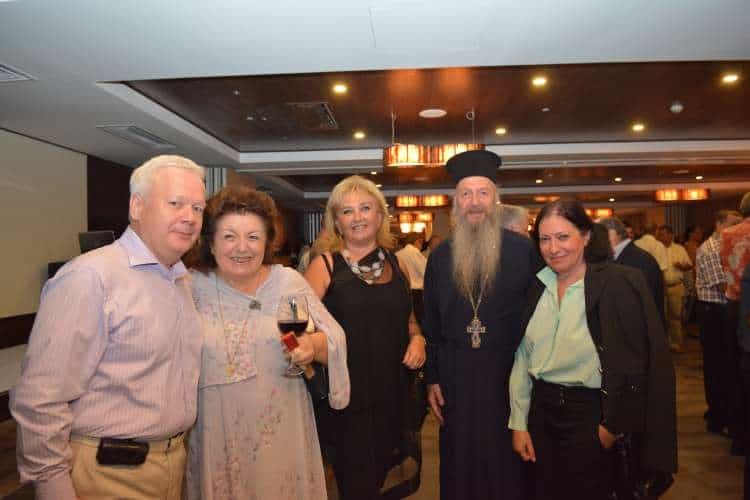 It is also a day to celebrate famous Russian people both past and present, so to commemorate the day Russians attend concerts and fireworks that are hosted in many of the cities throughout the country. 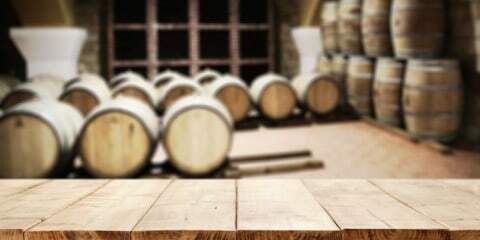 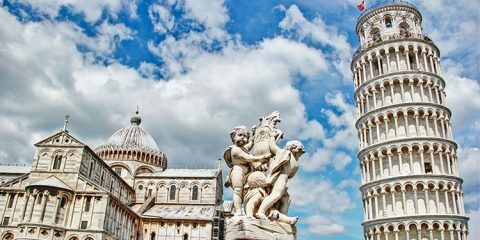 Russia Day is considered a national holiday in the Russian Federation and on this day the Russian President distributes a National Award to all conspicuous Russian writers, scientists and humanitarian workers who are deserving and have shown that they represent their country in a progressive way. 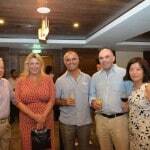 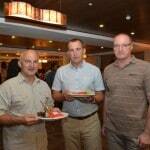 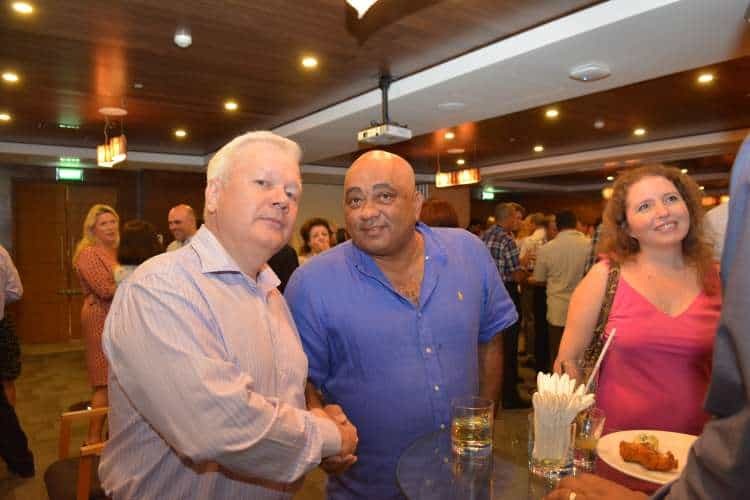 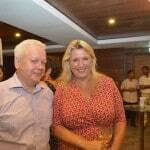 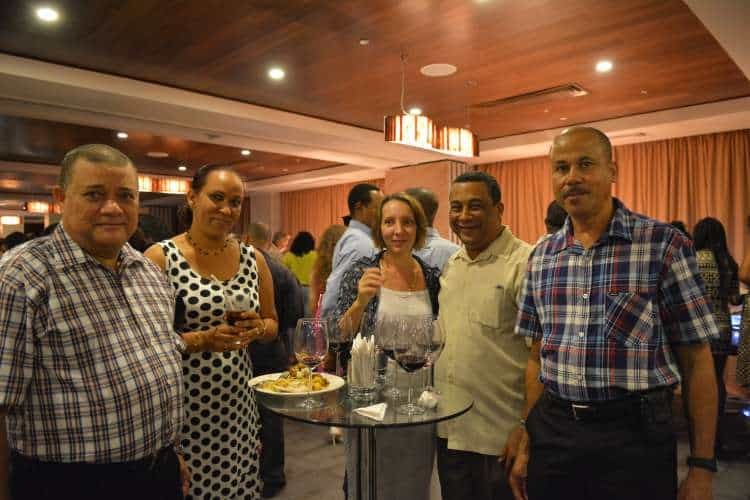 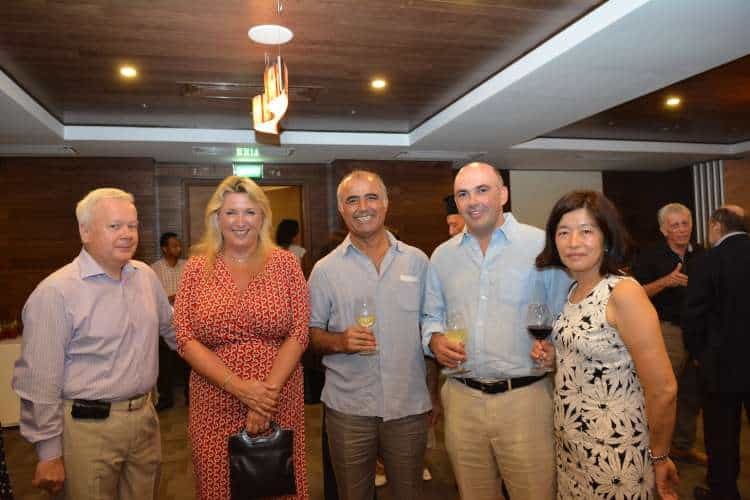 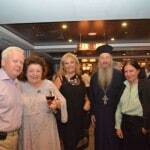 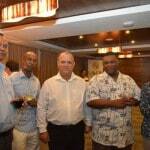 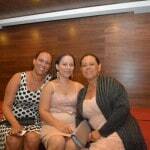 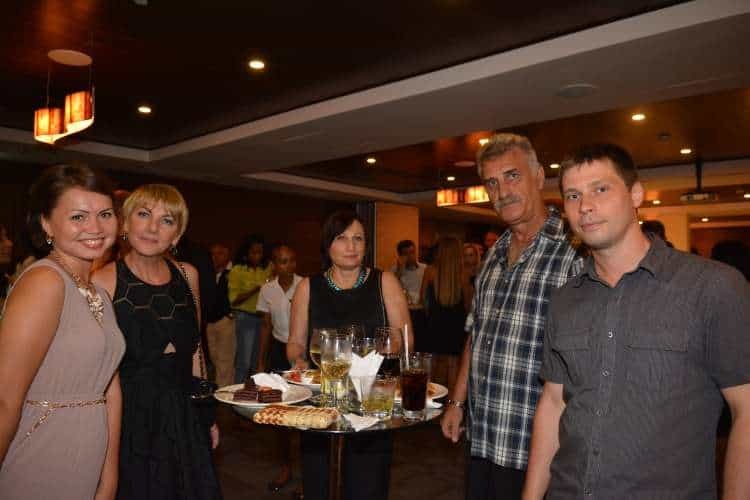 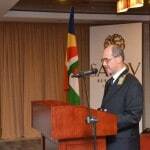 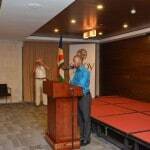 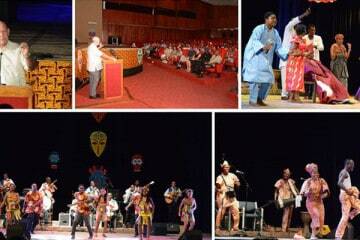 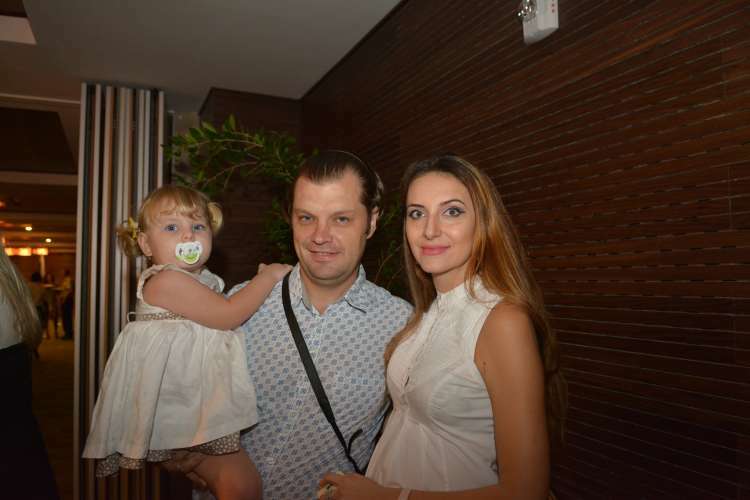 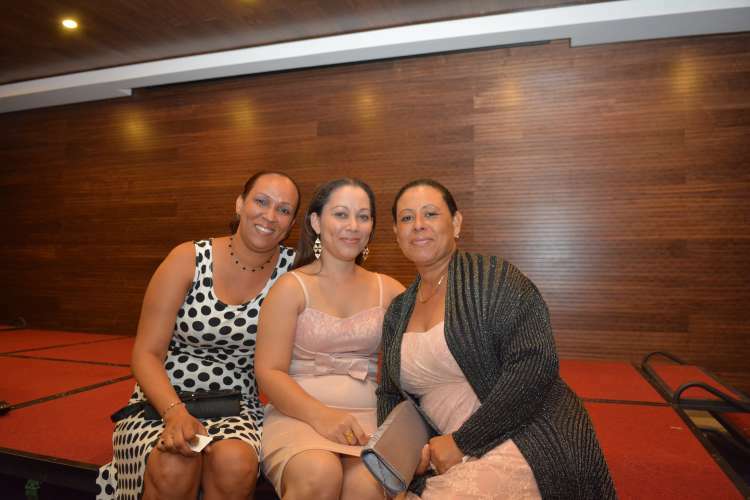 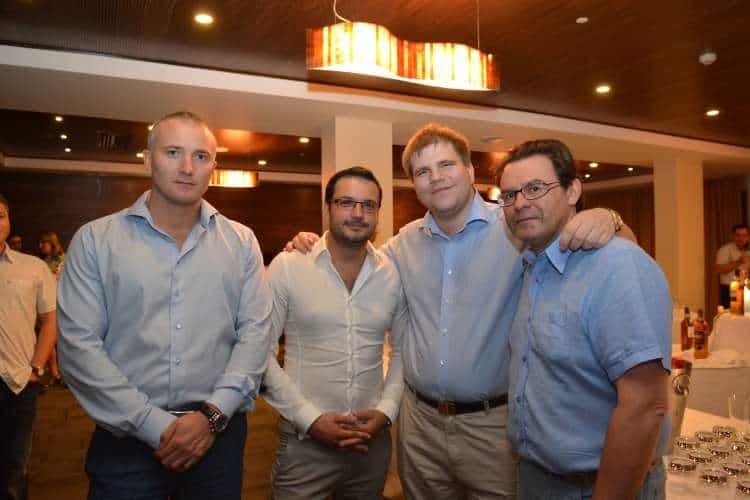 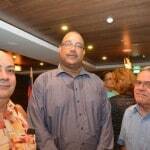 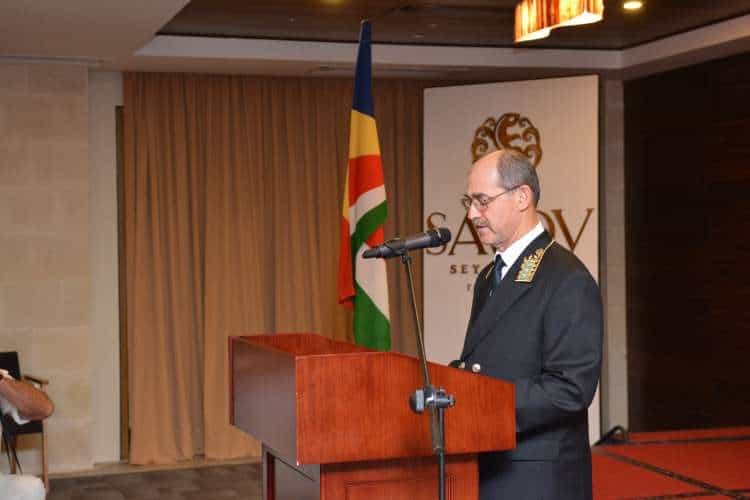 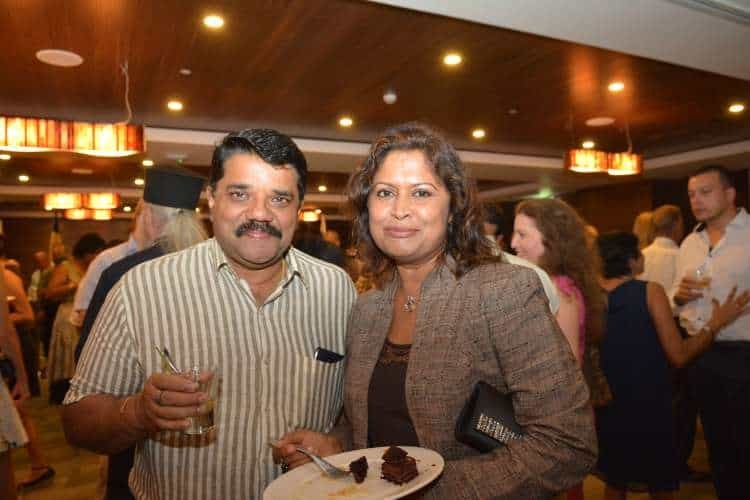 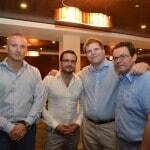 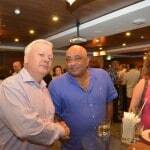 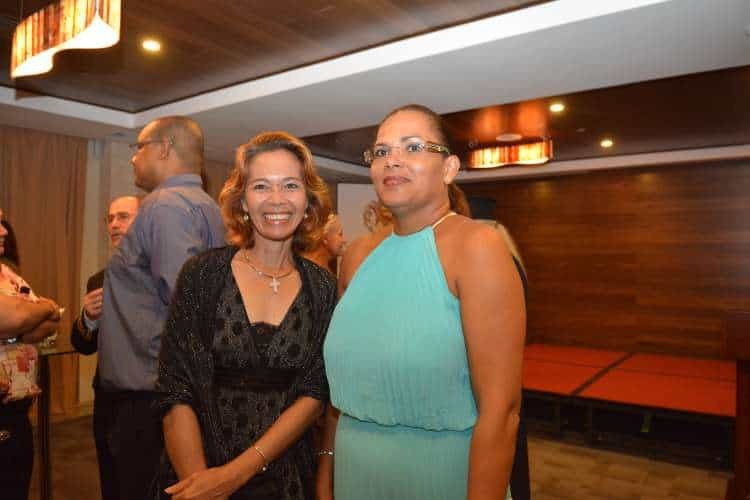 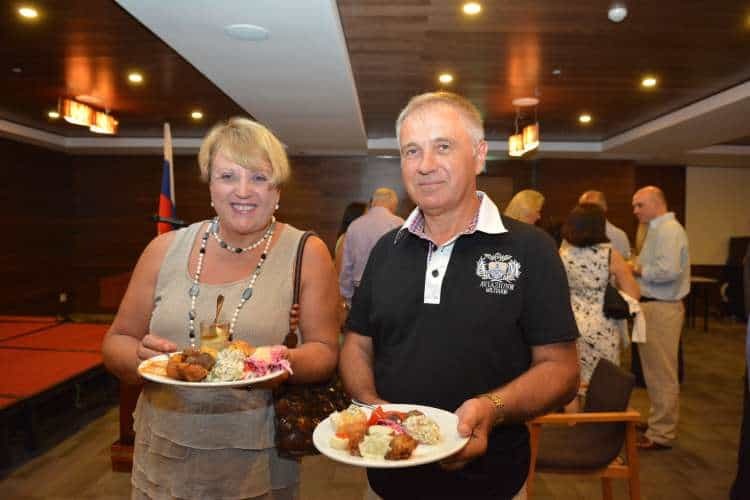 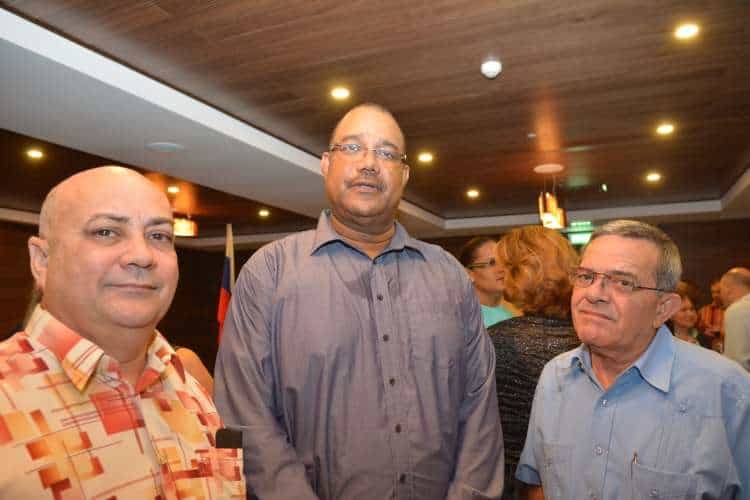 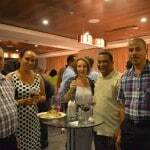 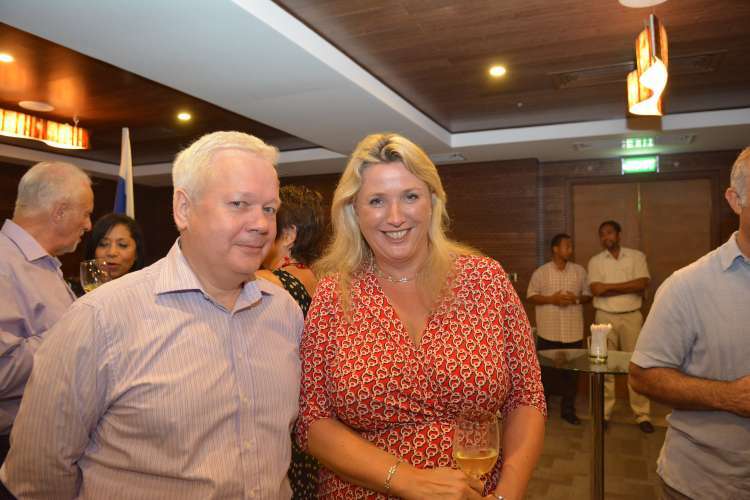 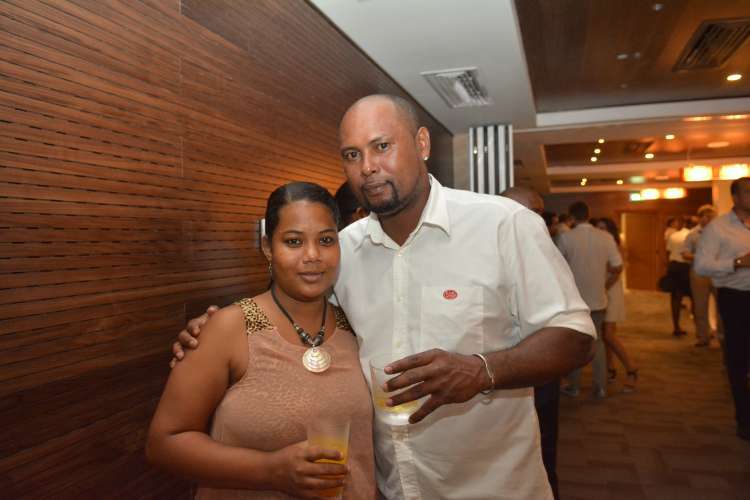 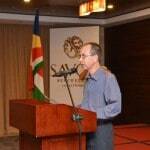 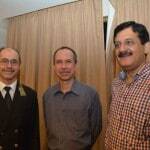 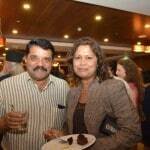 On June 12th 2014, recently opened hotel Savoy Resort & Spa Seychelles, held the Russia Day celebratory event. 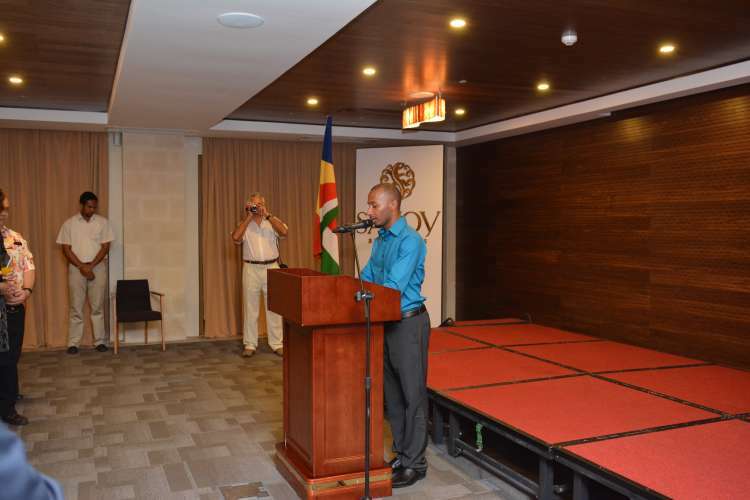 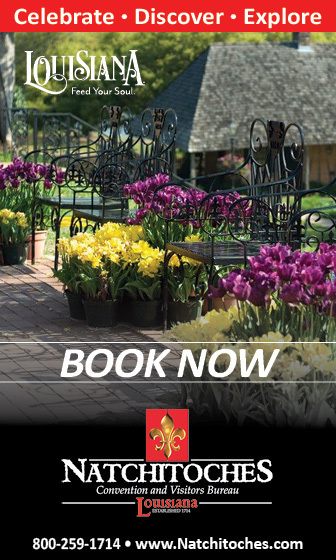 Savoy Resort & Spa is an extravagant beach resort that personalises holidays catering to each individual client, whether a dream holiday, business trip or honeymoon Savoy Resort & Spa ensures guests a unique and wonderful stay. 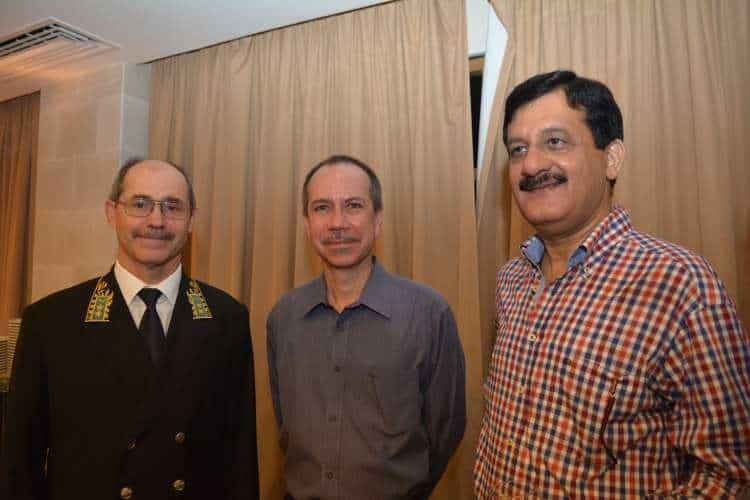 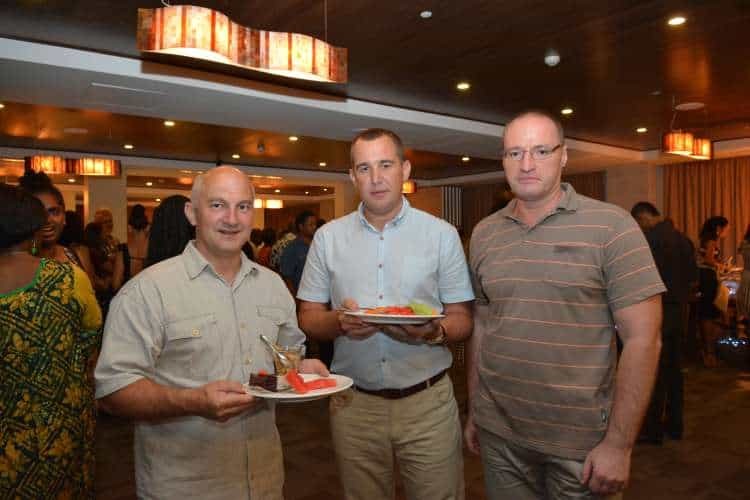 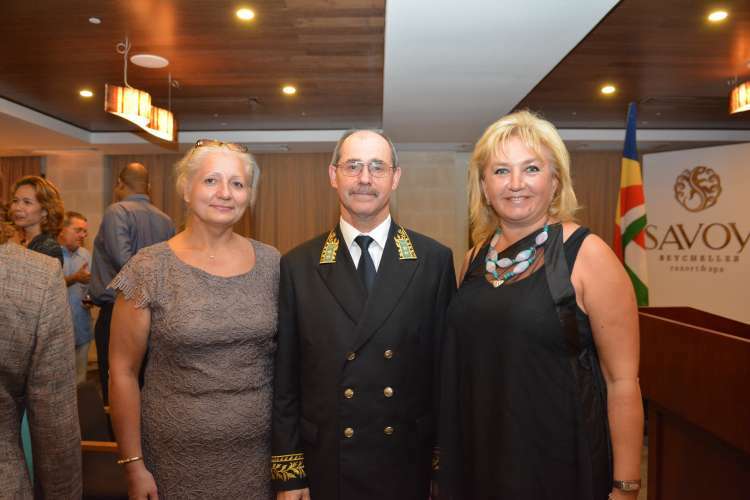 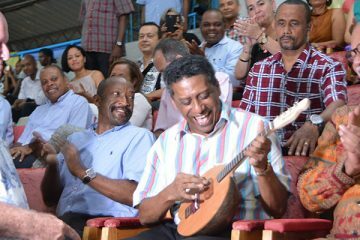 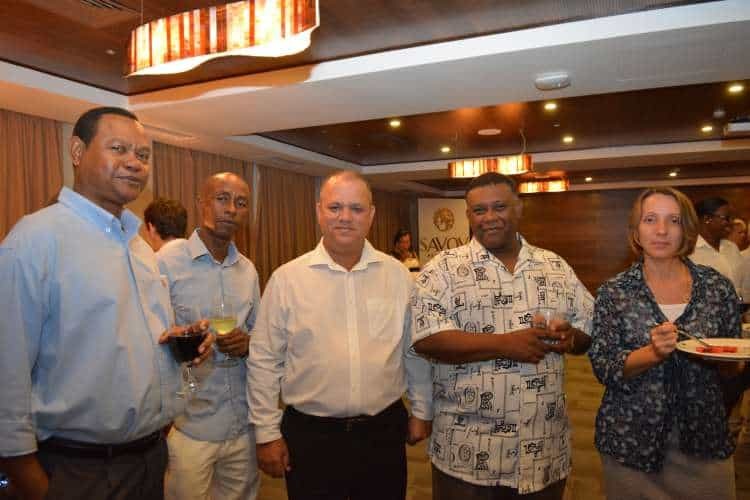 The event was organised by Russian Embassy in Seychelles and hosted by newly appointed Ambassador of Russian Federation Vladmir Belous. 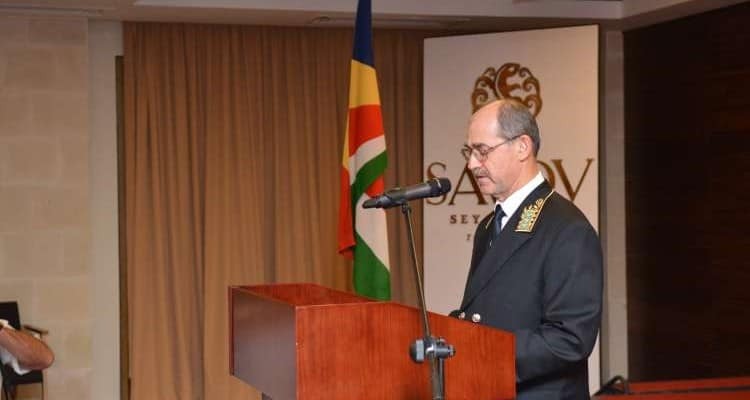 At the event were present a number of dignitaries including Seychelles Minster of Home Affairs and Transport Joel Morgan, Seychelles Minister of Community Development, Social Affairs and Sport Minster Vincent Meriton, Seychelles Minister of Education Mrs Macsuzi Mondon, the Ambassador of the UK to Seychelles H.E. 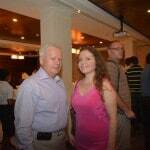 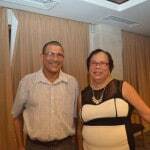 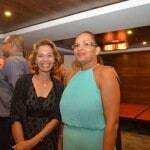 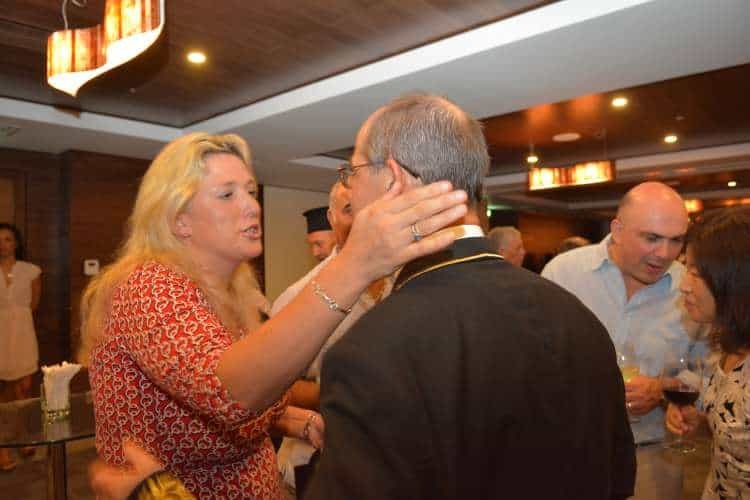 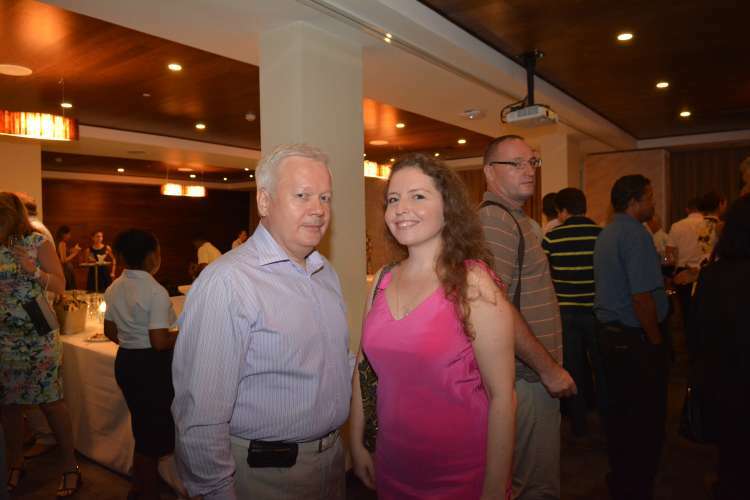 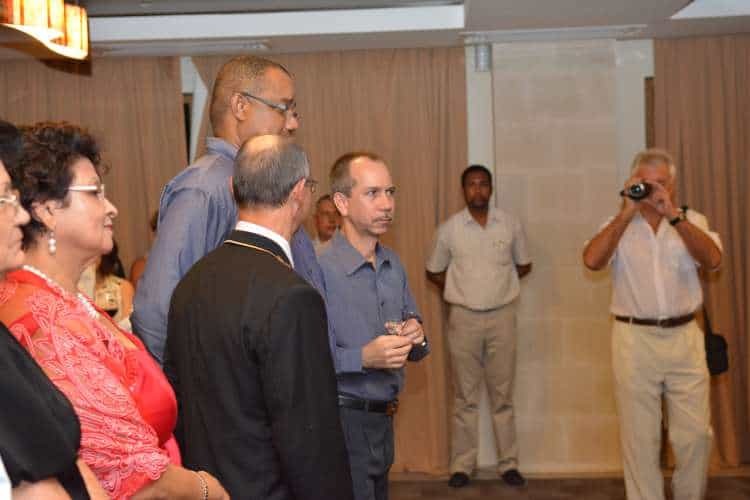 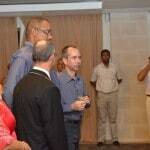 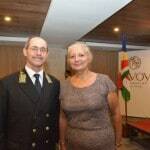 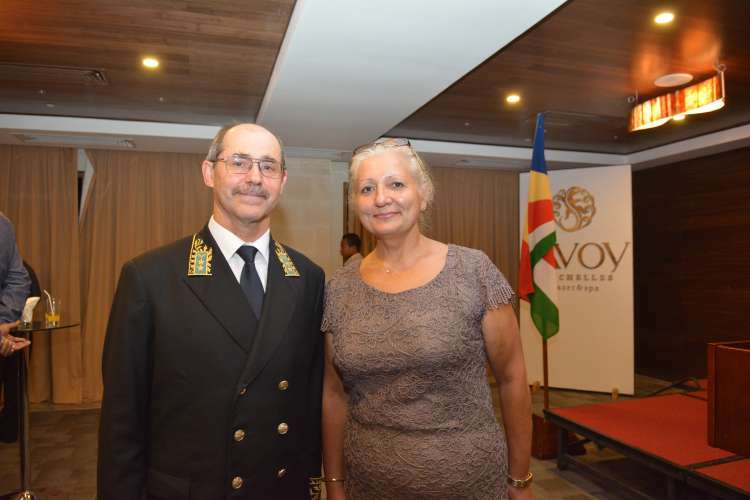 Lindsey Skol, Ambassador of France to Seychelles H.E. 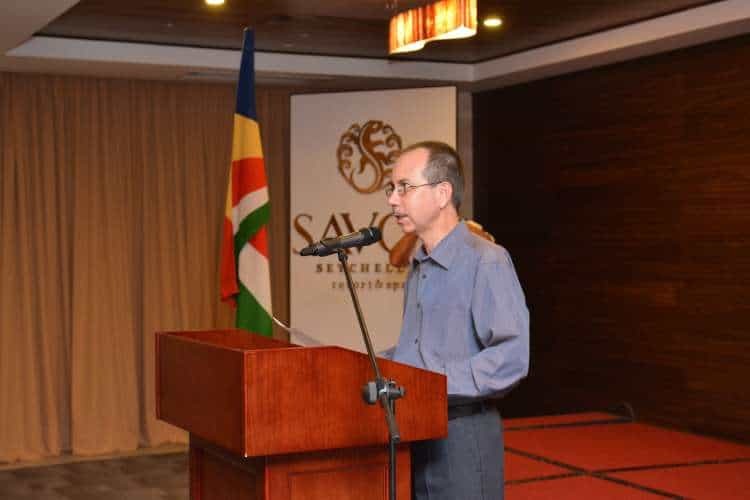 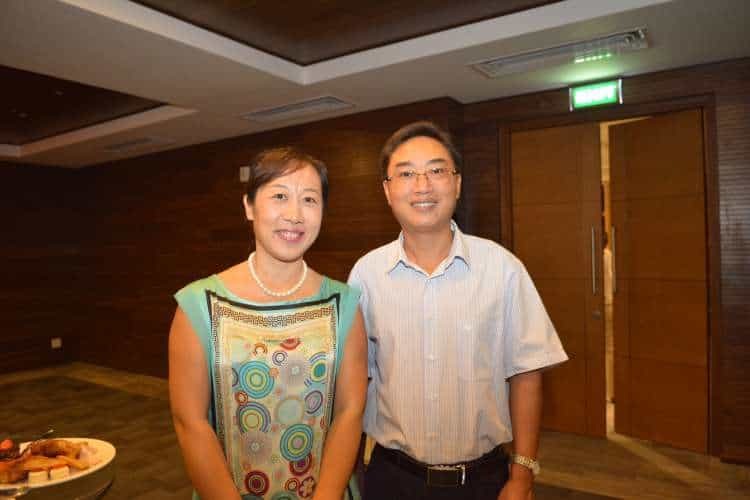 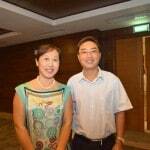 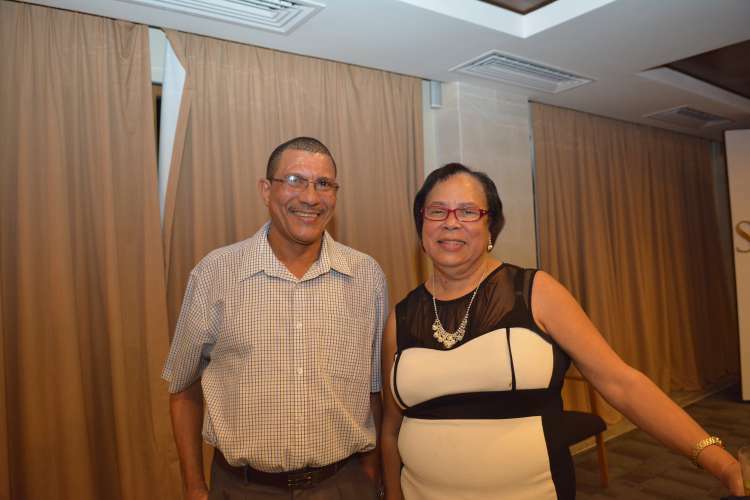 Genevieve Iancu and the Ambassador of China to Seychelles H.E. 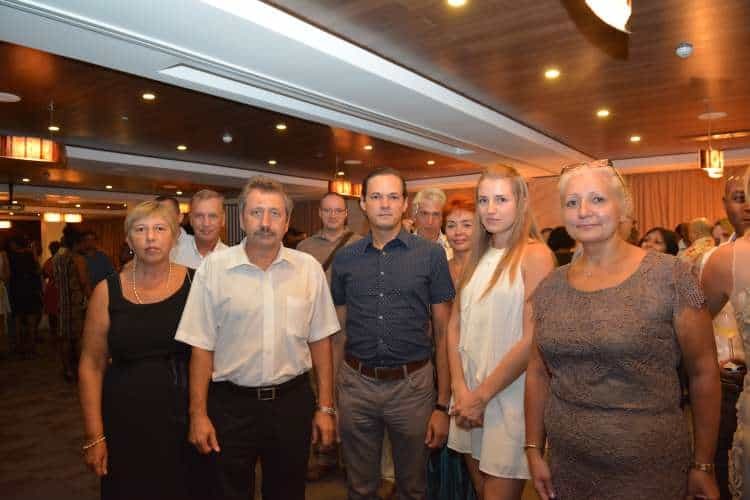 Shi Zhongjun along with members of the Russian diaspora and other distinguished guest.